Disney have shared their first full length trailer for Maleficent the dark fantasy adventure that re-tells the timeless tale of Sleeping Beauty from the perspective of titular evil sorceress Maleficent. 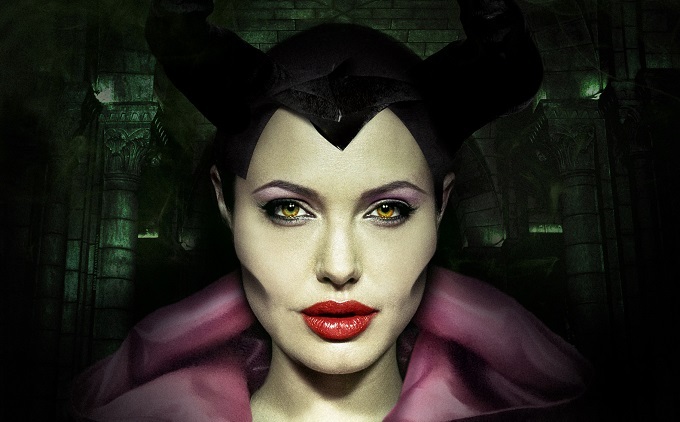 Angelina Jolie stars as the horned villainess, whilst young Elle Fanning plays blonde heroine Princess Aurora. The new film certainly looks like it does a pretty spectacular job of capturing th visual magic o one of Disney’s finest classic animations.